(VEN) - Thanks to practical support policies, Ho Chi Minh City’s support industries have yielded good results, making positive contributions to local economic growth. Pham Thanh Kien, director of the Ho Chi Minh City Department of Industry and Trade, said the department has worked hard to develop support industries by issuing regulations on stimulating investment in support industries during the 2018-2020 period. The department has also implemented financial assistance for support industry businesses, providing up to VND200 billion in loans for each eligible project. In 2018, the department provided support for more than 30 businesses wishing to participate in investment stimulus programs. 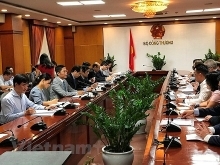 The city’s interdisciplinary team received 16 project documents and appraised nine of them with total investment capital of VND943.184 billion. Ho Chi Minh City eventually approved two projects worth more than VND221 billion. Ho Chi Minh City has also organized meetings between domestic support industry businesses and foreign-invested enterprises in order to exchange information and learn about needs in order to become component suppliers for FDI companies. Tran Ba Lan, director of the Lan Hung Mechanical Company Limited, said the direct contact with FDI companies is a great opportunity for domestic support industry firms, creating favorable conditions to join global supply chains. In addition to trade connections with FDI companies, the department has strengthened the training of human resources for support industries and promoted technology transfer. Thanks to these efforts, businesses have reduced production costs, improved product value and increased the competitiveness of goods. 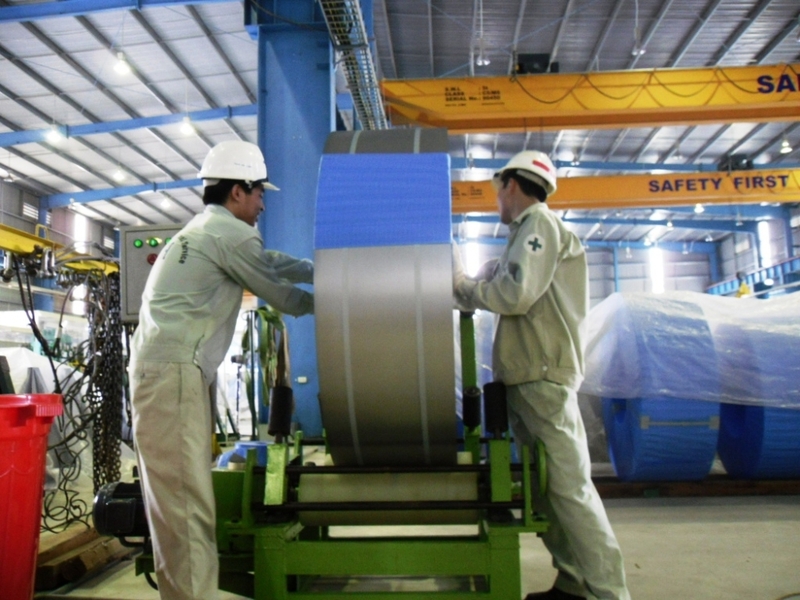 According to the Duy Khanh Mechanical Company Limited, after participating in training programs and receiving consultancy on improvements of productivity and quality, the company has reduced 29 percent of its production line errors and increased labor productivity. To facilitate support industry businesses in their trade and production activities, the department will continue to help them resolve difficulties and find the right direction, for progress.